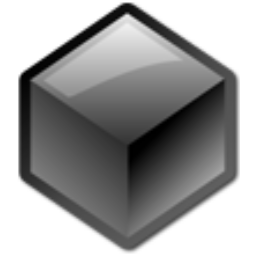 A strong data presentation & analysis environment designed for Black Box systems. The map is a custom Geographic Information System (GIS) used to visualize the GPS track of a trip and supports rendering of Shape Files and GeoTIFF formats to aid the review of a trip. The graph visualizes the data gathered during a trip along with associated information, such as estimated fishing activities, where video was recorded, and its availability for review. 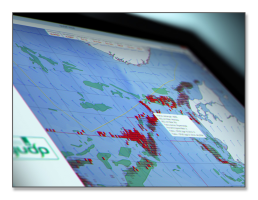 All uploaded vessel sensor data is accessible from the central data store, this enables the review of both recent and historical fishing trips. 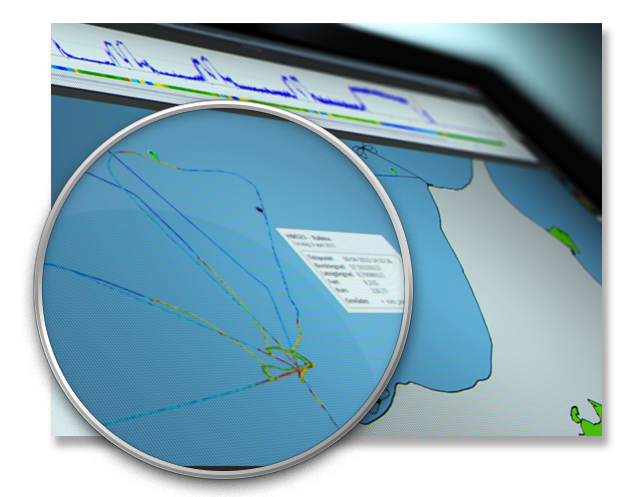 The vessel list shows when each vessel last uploaded data to the store, while the vessel overview highlights when fishing trips occurred, and if video data is available for the trip. Play back the synchronized video feeds at different speeds, zoom in on target areas in the video and use the keyboard shortcuts to pause, skip and play. 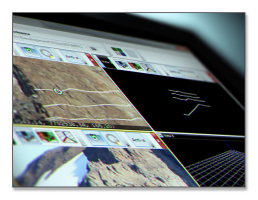 Video playback is integrated with the graph and the map and the availability of recorded video is shown within the graph. 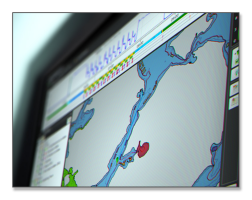 While reviewing recorded video the cursor on the graph and map is updated to indicate the current location of the fishing vessel and the data captured at that point. 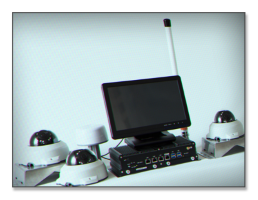 Incorporated into the Analyzer is a secure remote access tool to remotely control individual Black Box Video systems in the field. 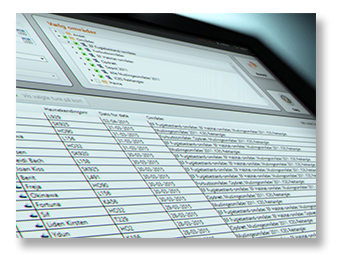 This provides the ability to check, configure or troubleshoot how systems are performing, including the ability to alter video recording parameters (quality, resolution, frame rate, etc.) and the administrative settings for the system. 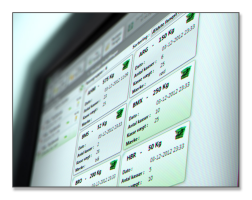 Send messages directly from the Analyzer to individual or multiple vessels within your fleet. 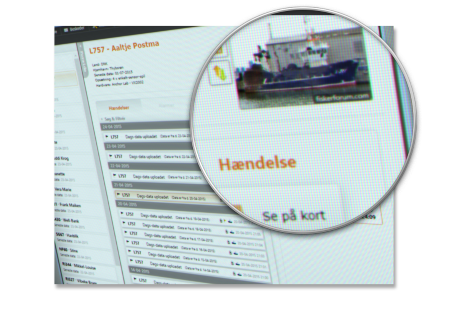 A sent message is displayed on the Black Box Video screen on the vessel, until the fishermen acknowledges it. Message status is displayed in the Analyzer so users can see whether the message has been delivered and if it has been acknowledged. Flags can be raised by the system when vessels enter certain areas, exceed local speed limits or fish outside normal fishing hours. 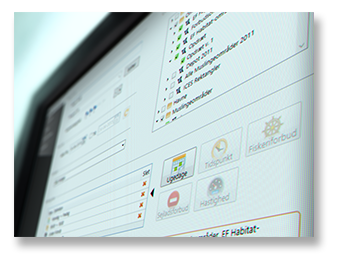 Rules can be added and defined directly through the user interface. Search for fishing trips within given time spans and filter trips by area. View and analyze several trips at the same time (utilizing the built in map and graph).